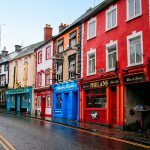 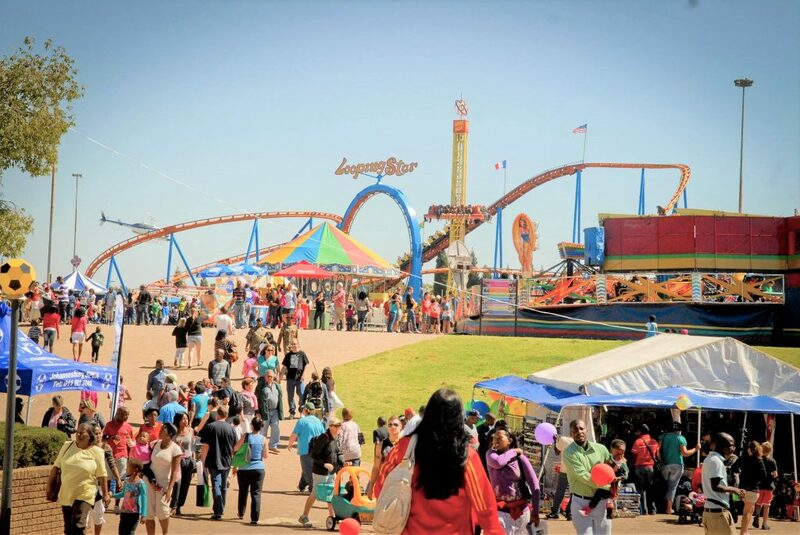 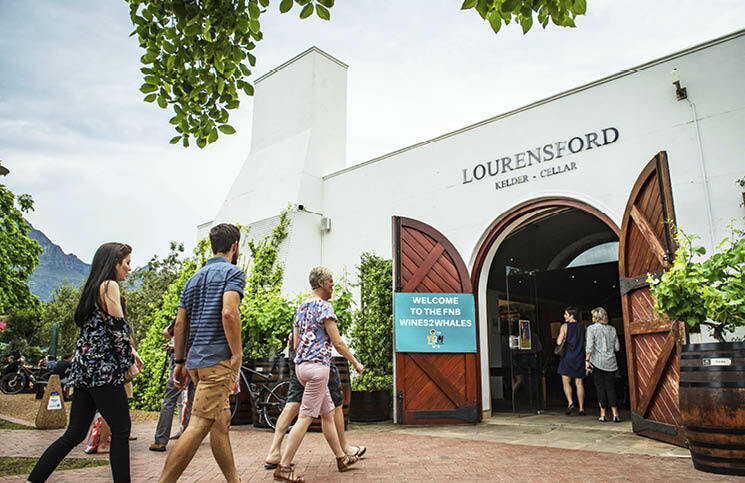 Consider our line-up of places that are worth visiting this Easter and are sure to take the load off and make every moment with the family a memorable one. 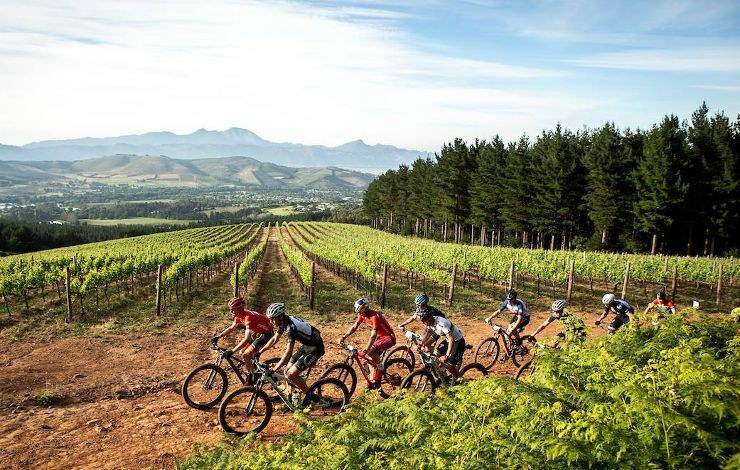 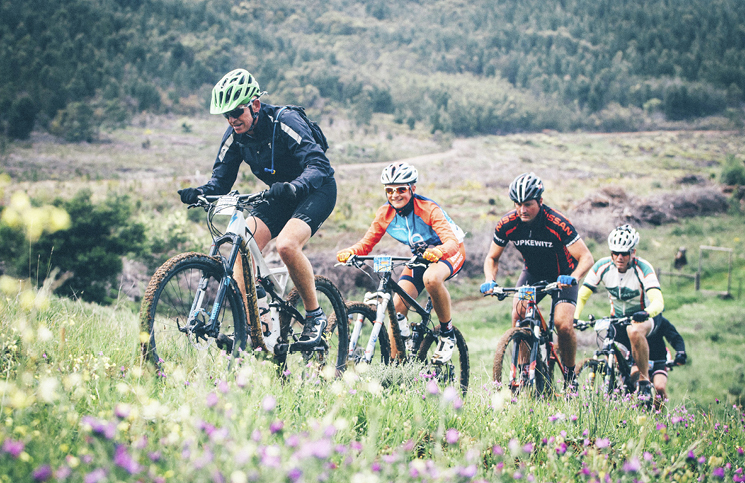 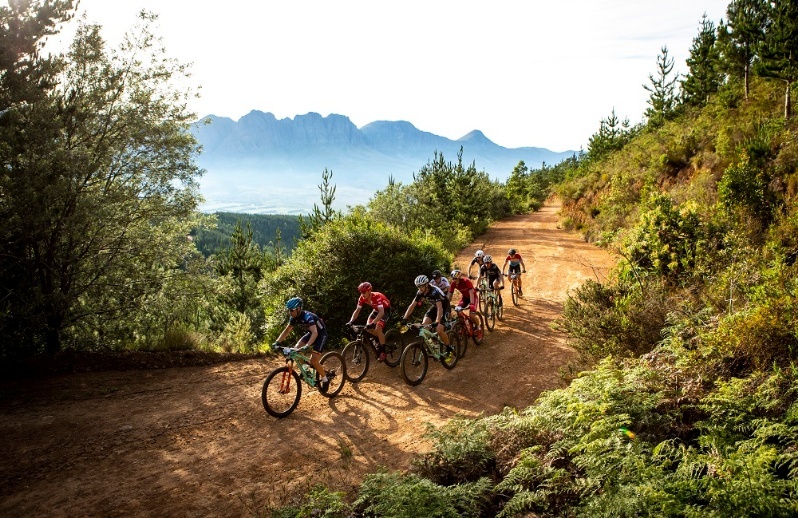 The Wines2Whales Shiraz mountain bike race started at Lourensford Wine Estate in Somerset West, Western Cape, yesterday. 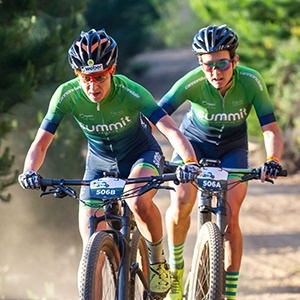 The pairing of Candice Lill and Adelheid Morath tore the women’s field asunder on the opening day of the FNB Wines2Whales Chardonnay event. 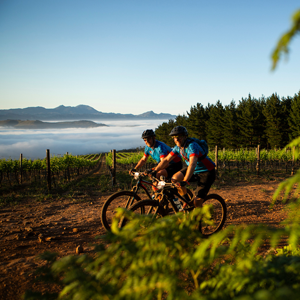 Johan Kriegler, the founder of the Wines2Whales (W2W), one of the World’s premier 3-day MTB stage races in South Africa.